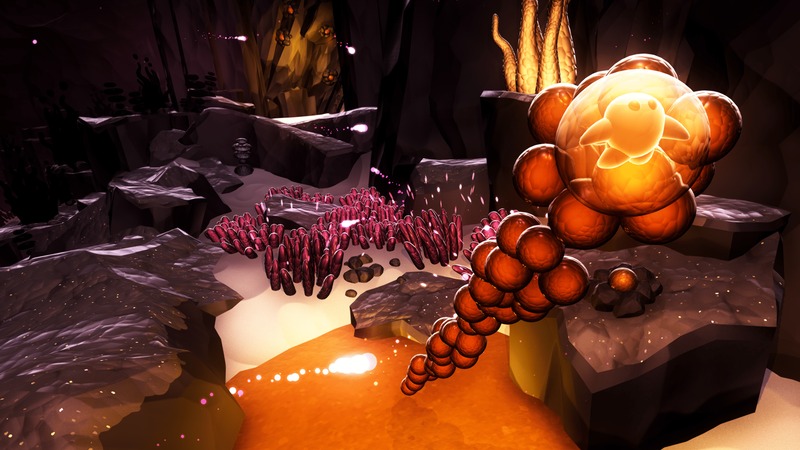 Ode is an immersive, enchanting visual & musical experience through beautiful open worlds. Spread joy as you explore each sensory level, bringing the world to life by collecting and releasing fallen stars to create a harmonious musical garden full of color and wonder. 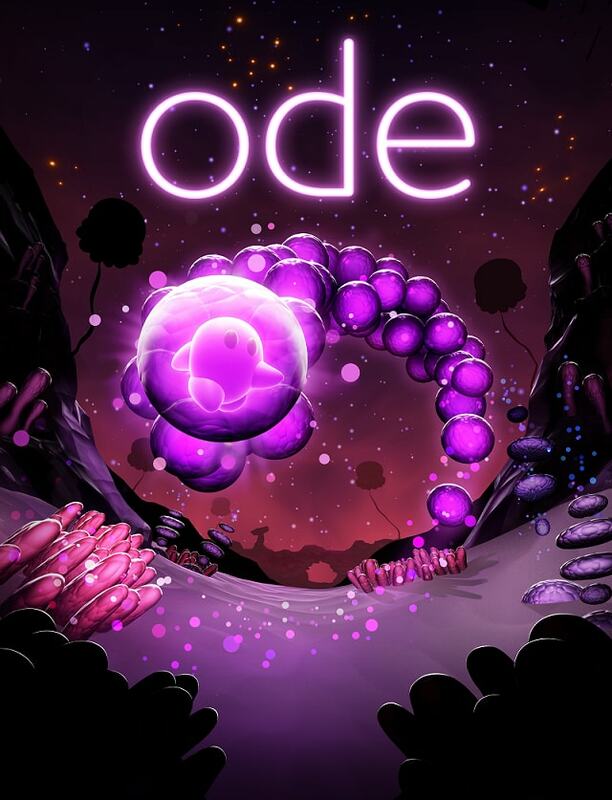 Ode IS UNLIKE ANY GAME YOU’VE PLAYED! 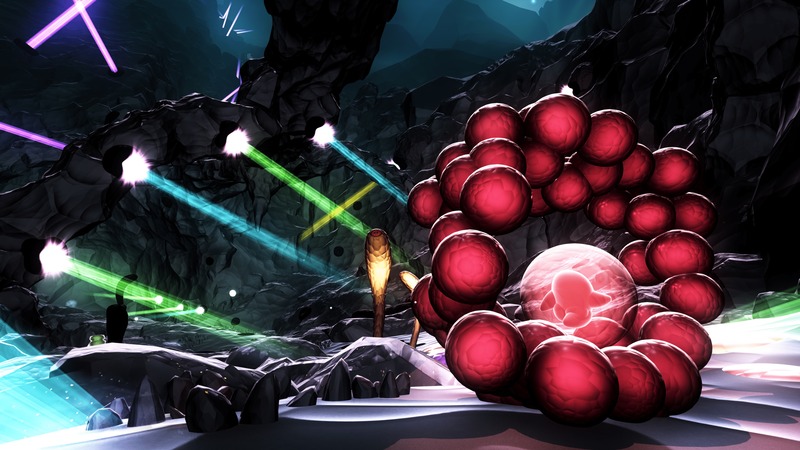 – Unlike most traditional games, ode is an experiential journey through music and light. 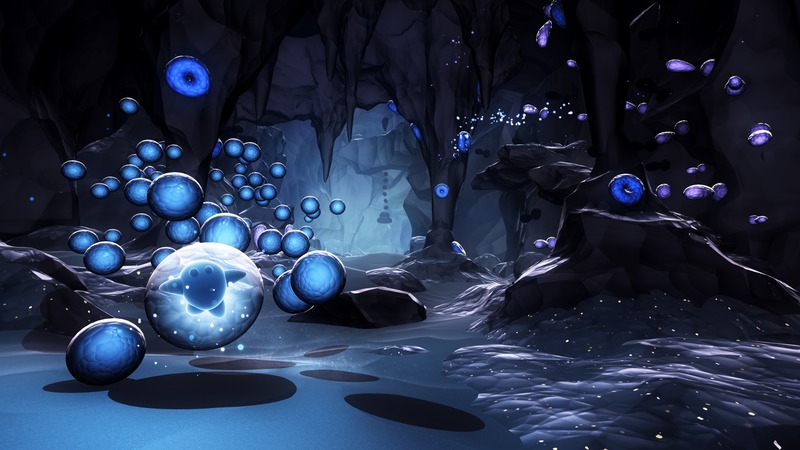 With no HUD to guide you, no tutorial and no hints, ode allows you to explore the sensory worlds around you at your own pace and direction. Your only goal is to spread joy throughout the world! – Complete freedom to explore fantasy landscapes – Everything in the world reacts to you – Bring each world to life through light, sound and color . CONTROL & TRANSFORM YOUR JOYOUS CHARACTER – Attract fallen stars across each landscape, transforming the world as you go. The more fallen stars you collect the greater the intensity of impact of sound and visuals across the landscape. – Attract, throw and transform fallen stars to bring the world alive – Transform into different shapes & abilities that allow you to reach every corner of the worlds. – Bonus level – a more traditional game experience! A time-trial to collect as many fallen stars as possible, wrapped up in a Holiday theme! A MESMERIZING MUSICAL GARDEN – The environment is a Musical Garden, a unique soundscape of light and color. – Filled with musical plants activated by the player. Each plant has it specific instrument, notes and sounds to build a musical background through progression – Each level has soft challenges, musical puzzles which unlock layers and create a symphony of sound. Ubisoft’s “ODE” is now available on PC, and you can purchase it through Uplay for $4.99. This entry was posted in Video Games and tagged musical experience, ode, PC, ubisoft, UPlay, Video Game. Bookmark the permalink.